Burris 410343: Burris' AR P.E.P.R. Scope Mount is a full ring and base mounting solution in one. 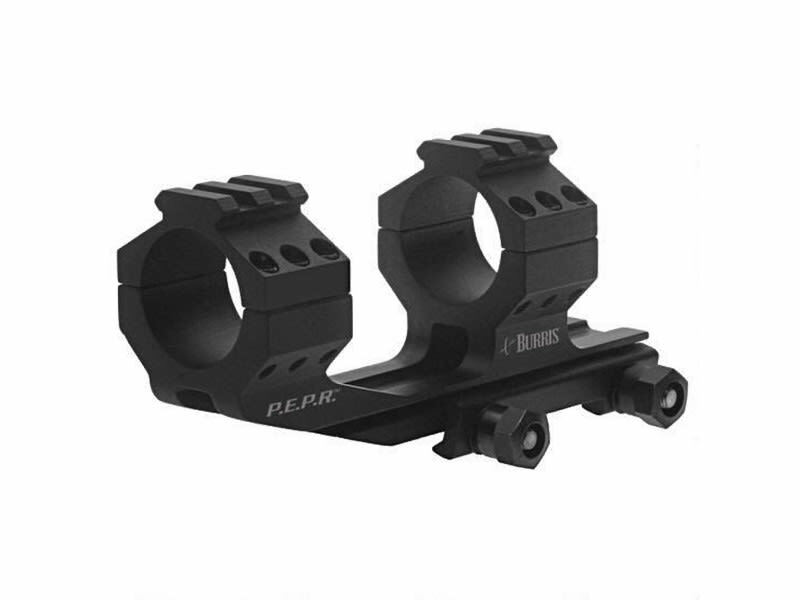 It allows up to two-inches of forward scope positioning and includes both smooth and Picatinny ring tops. This model has 1" ring size. 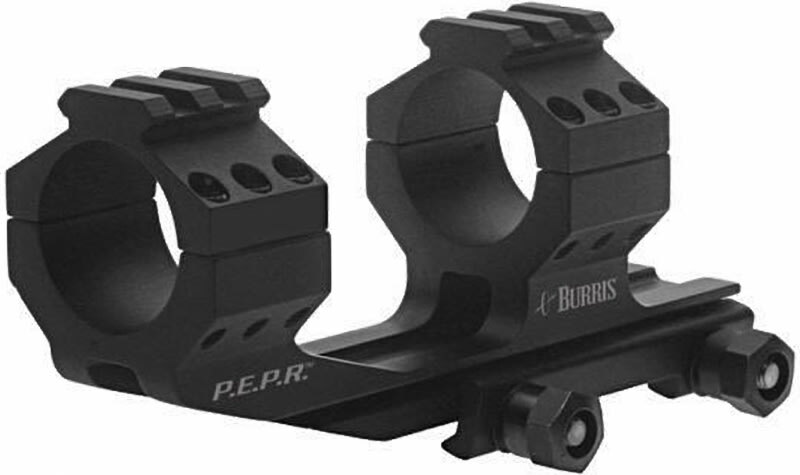 Proper Eye Position Ready for combat riflescopes the BURRIS AR-P.E.P.R. 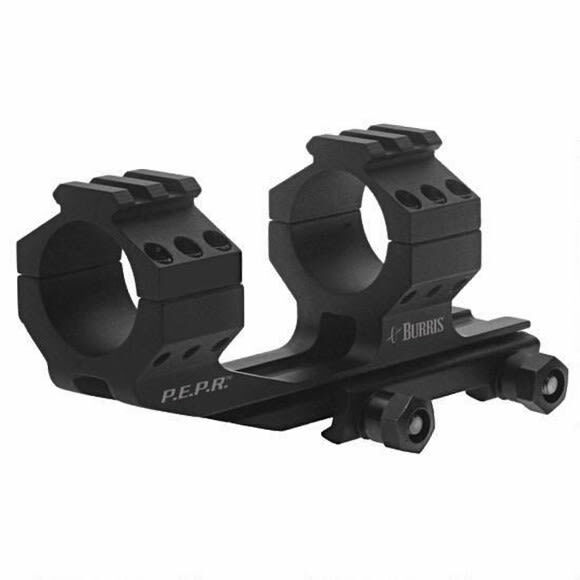 Mount 1 in (410343) provides 2 of forward scope positioning on the M-4 and AR-15 platform. Ring bases are milled as a single tough unit and ring tops feature Picatinny tops for mounting additional accessories. This mount comes in a sharp matte black finish.